“It’s a culture thing. It’s the truth. It’s just about life in general. My life. My personal life, and I found myself as an artist and human being and as a man. I found who I am,” said Timbo of his fourth album. 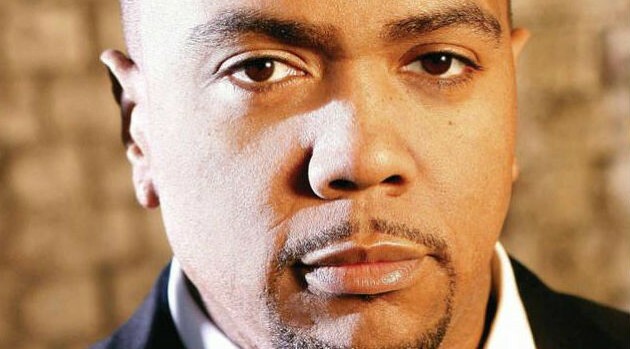 The producer also claimed that his set will rival Dr. Dre‘s 1992 classic, The Chronic. “I finally made my Chronic,” he says. The follow-up to 2009′s Shock Value II is slated to arrive later this year.